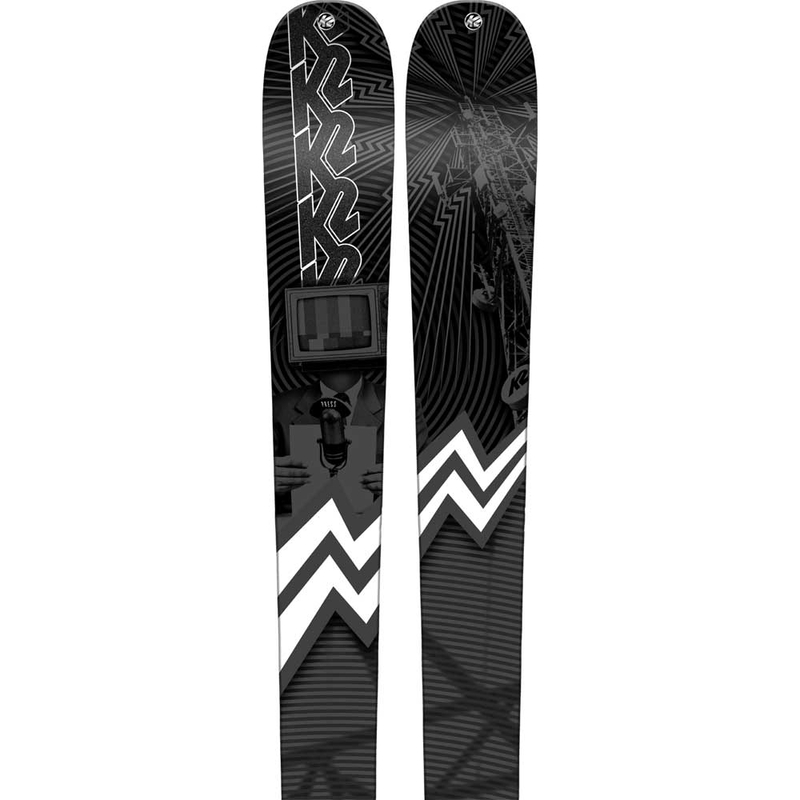 The Black Crows Vertis Ski 2019 is a dynamic resort ski perfect intermediate to advanced skiers looking to carve down icy groomers with confidence. 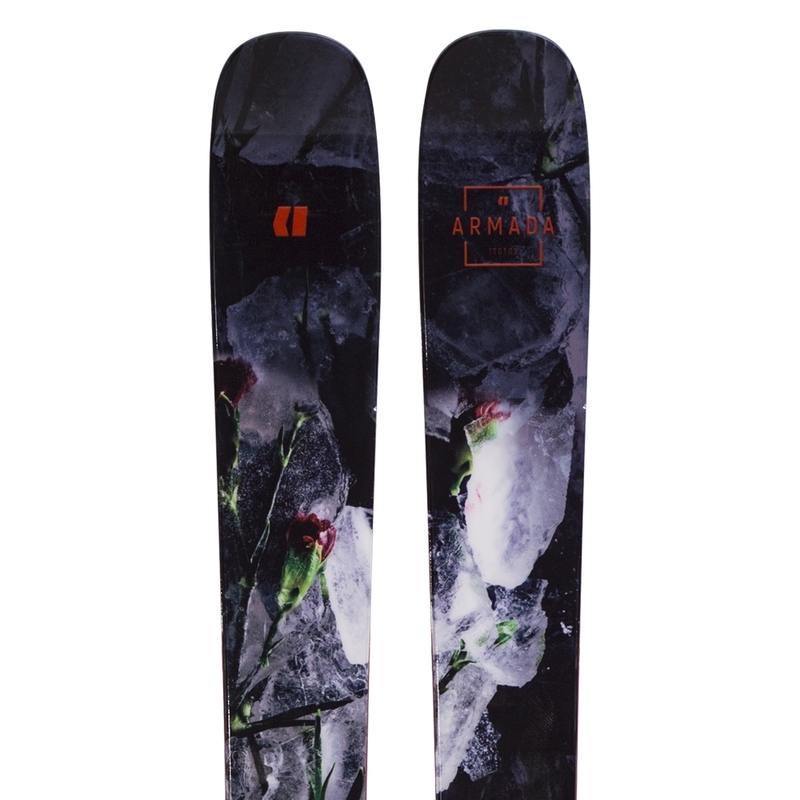 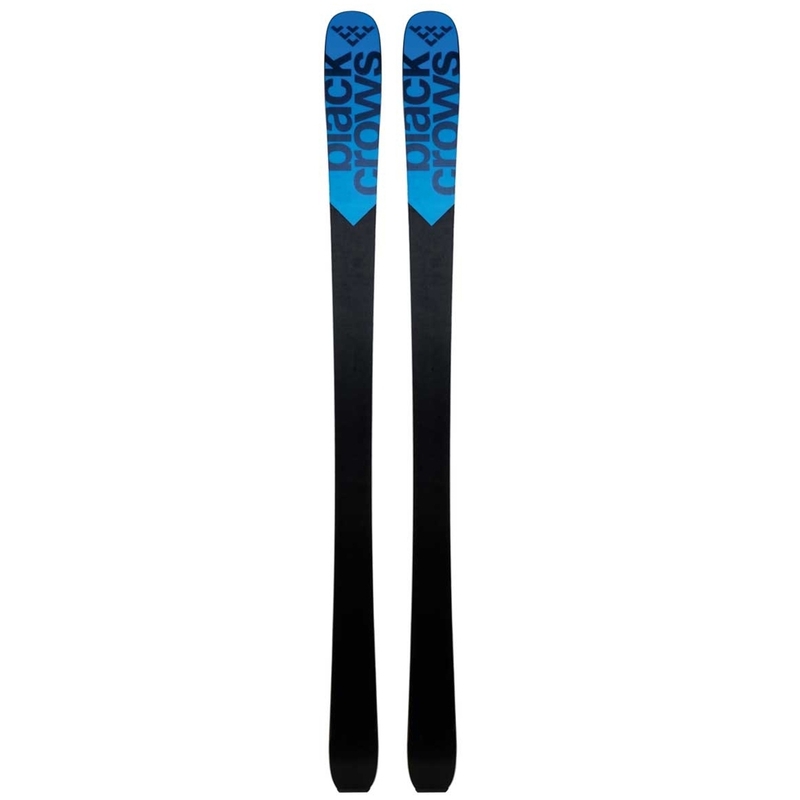 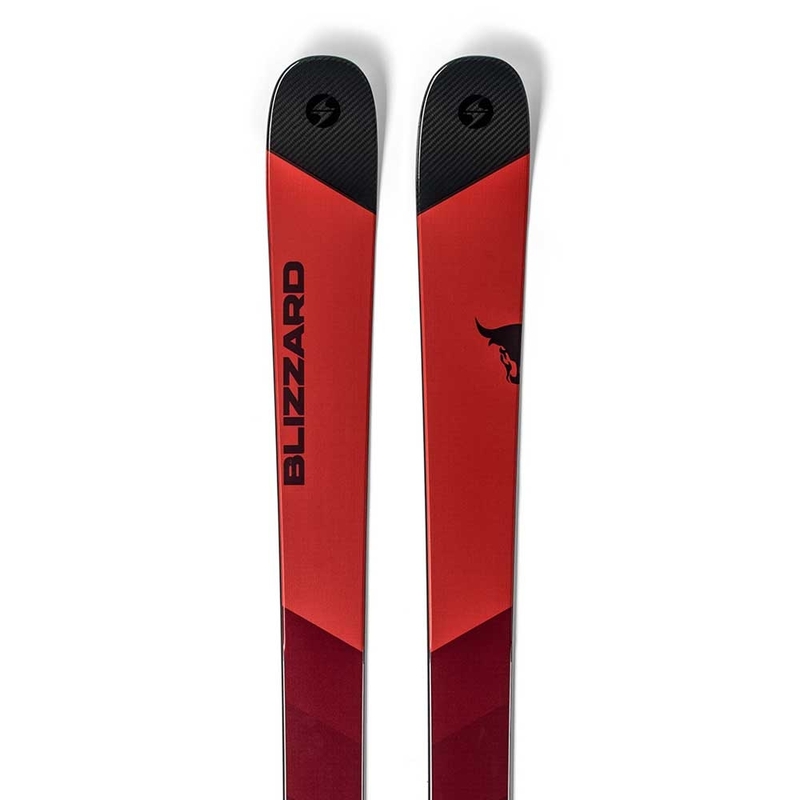 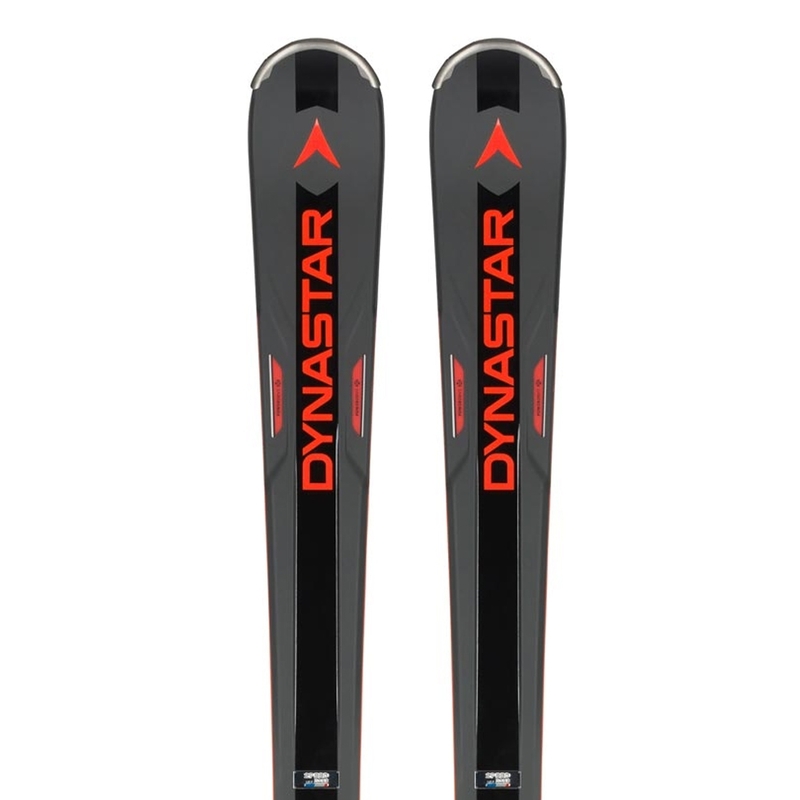 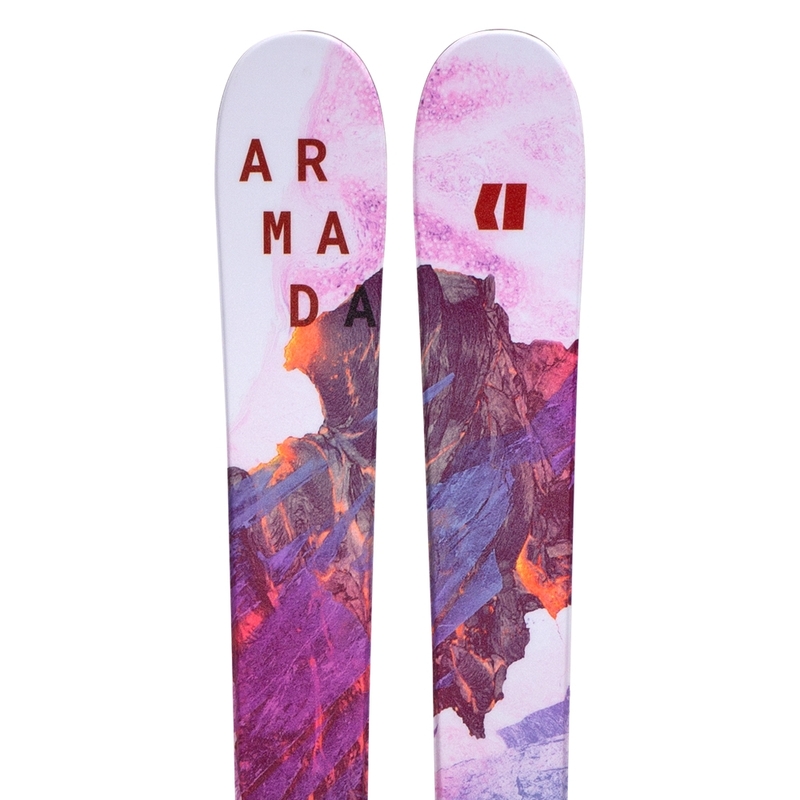 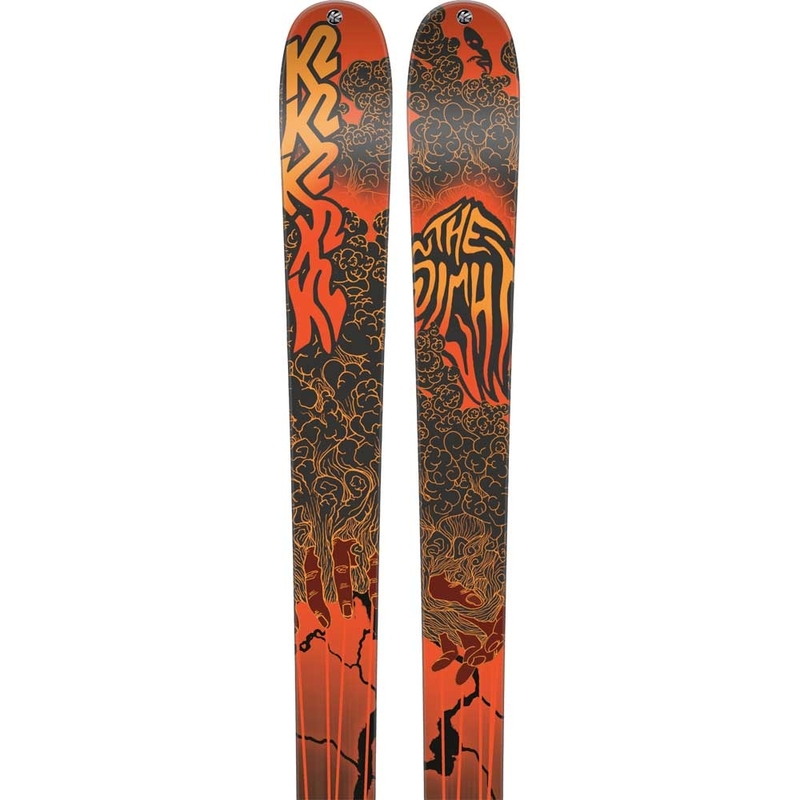 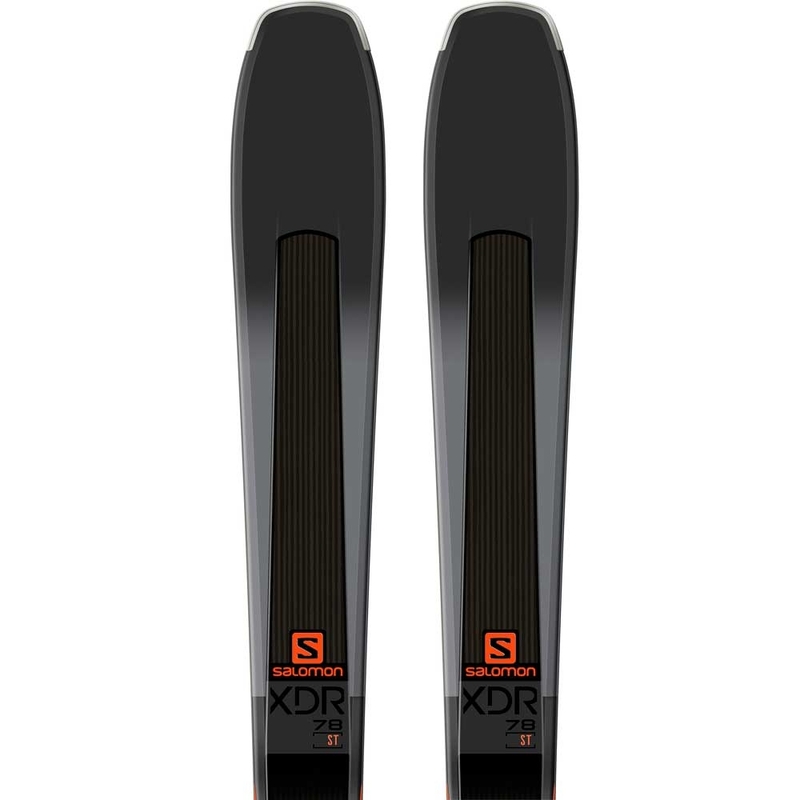 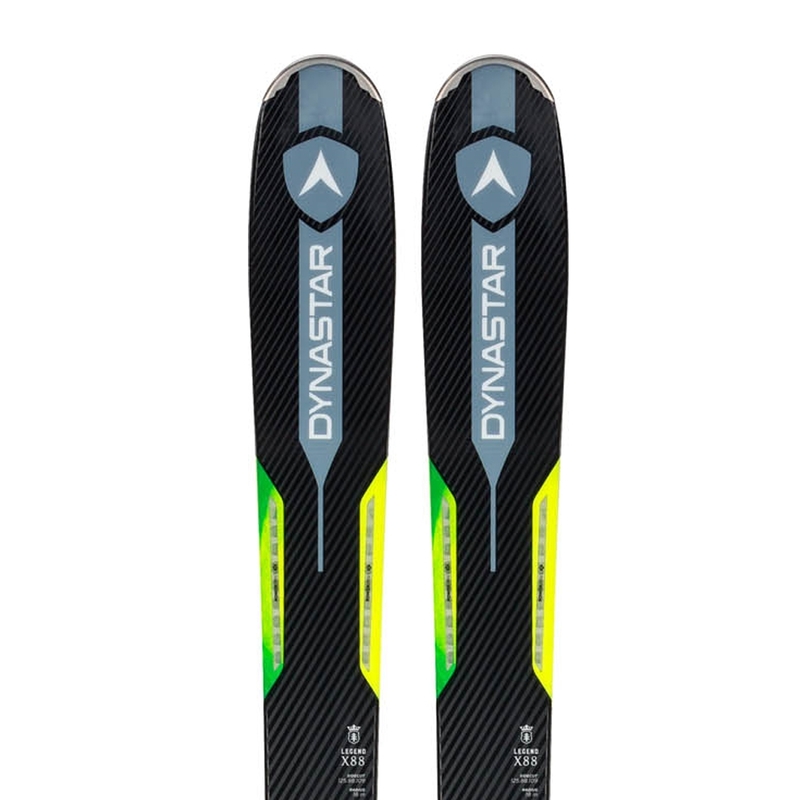 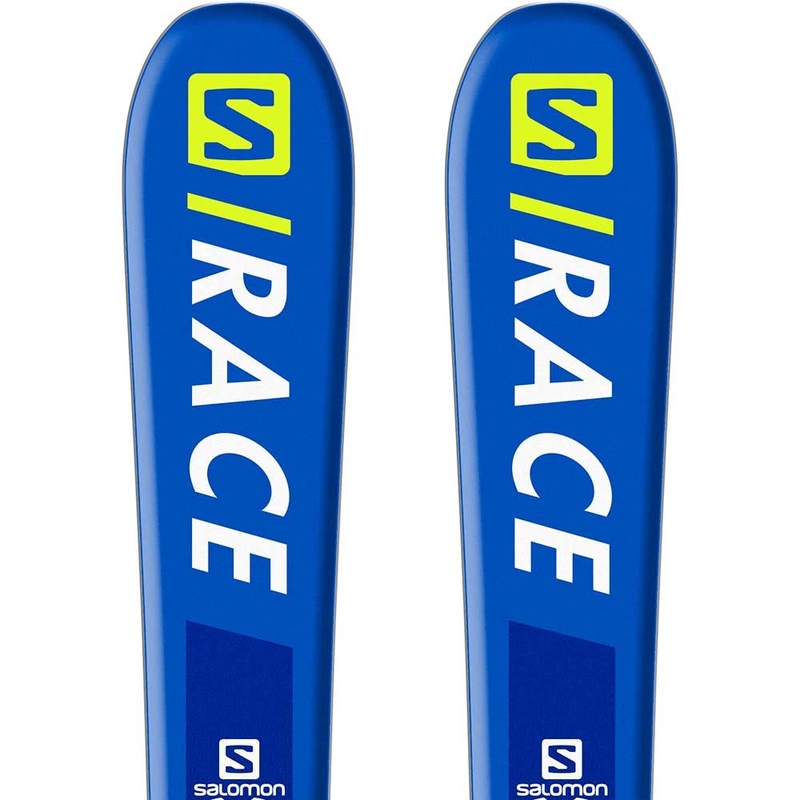 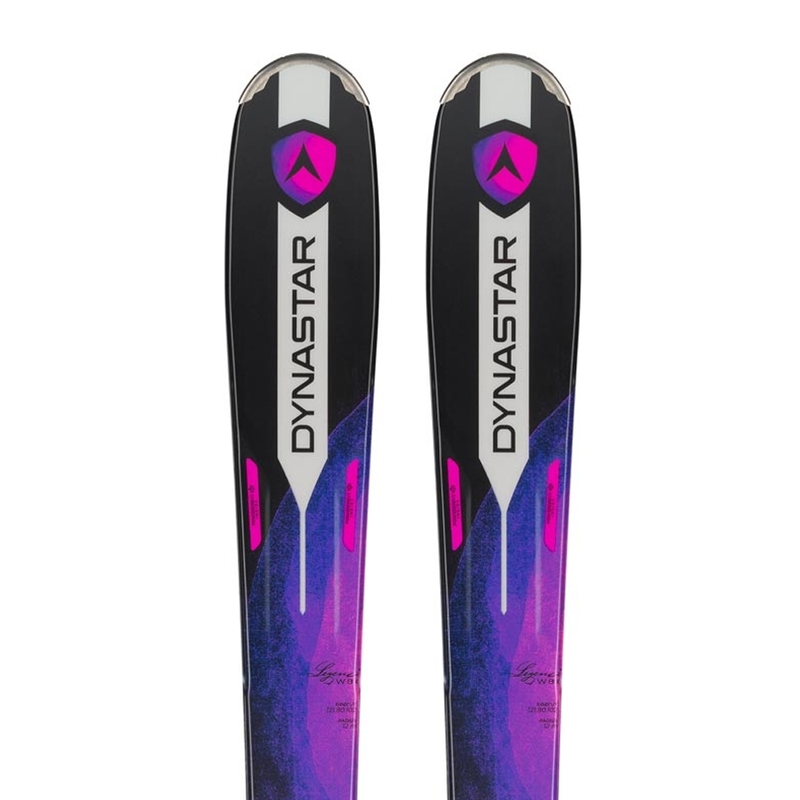 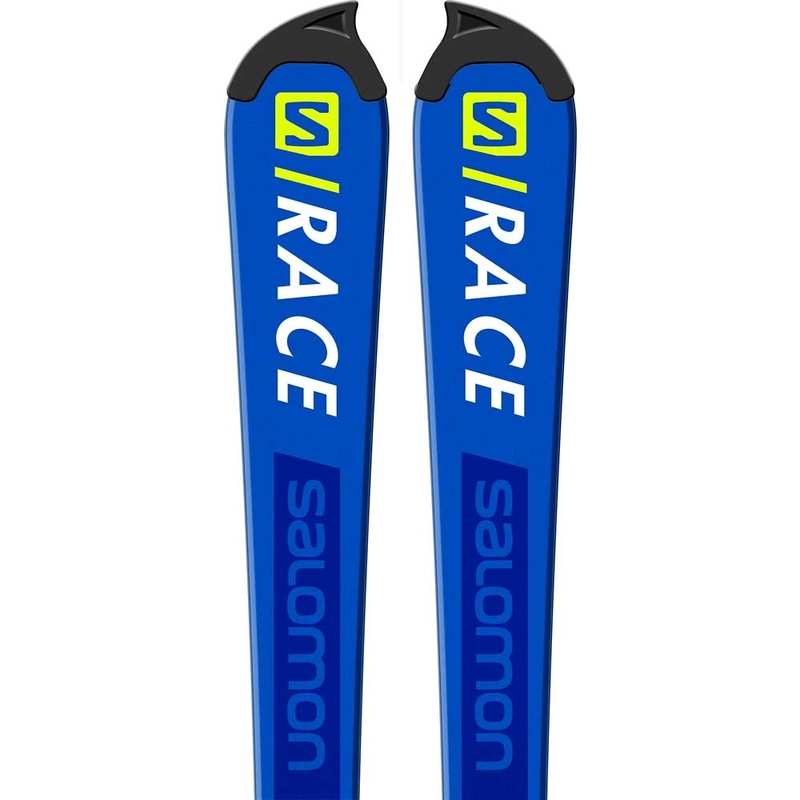 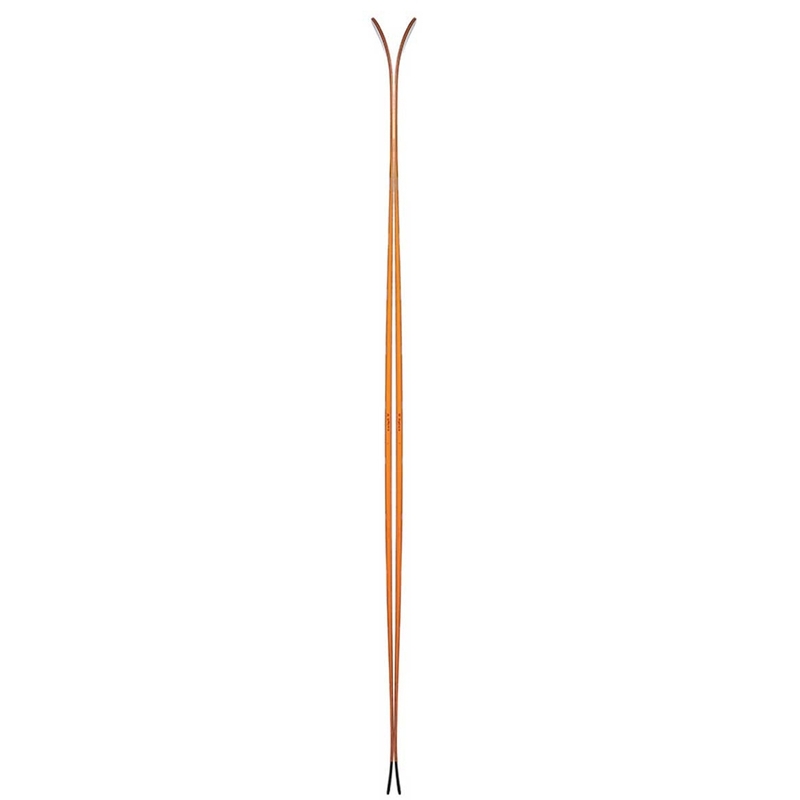 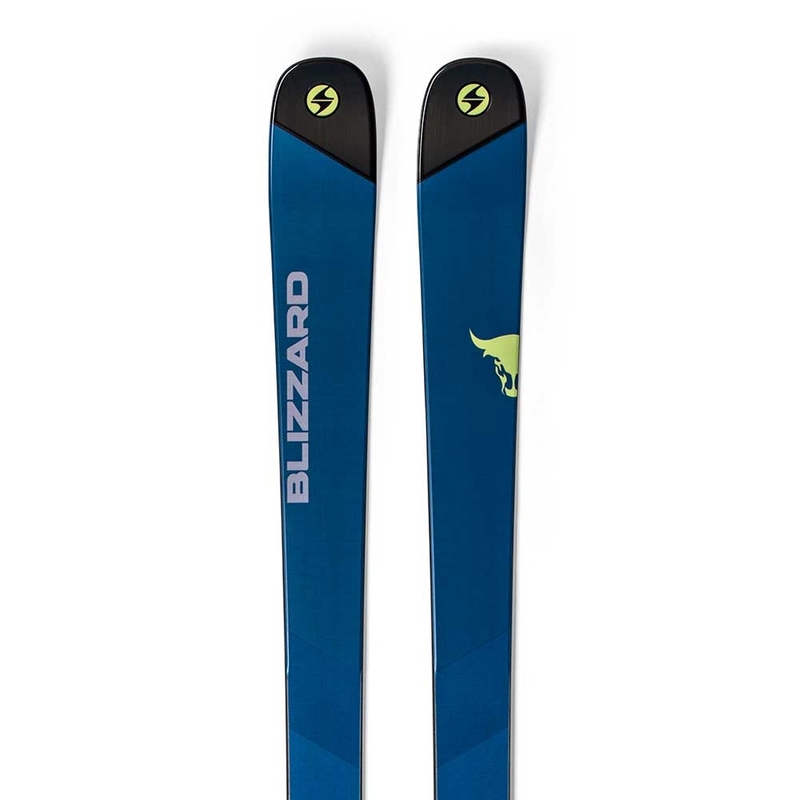 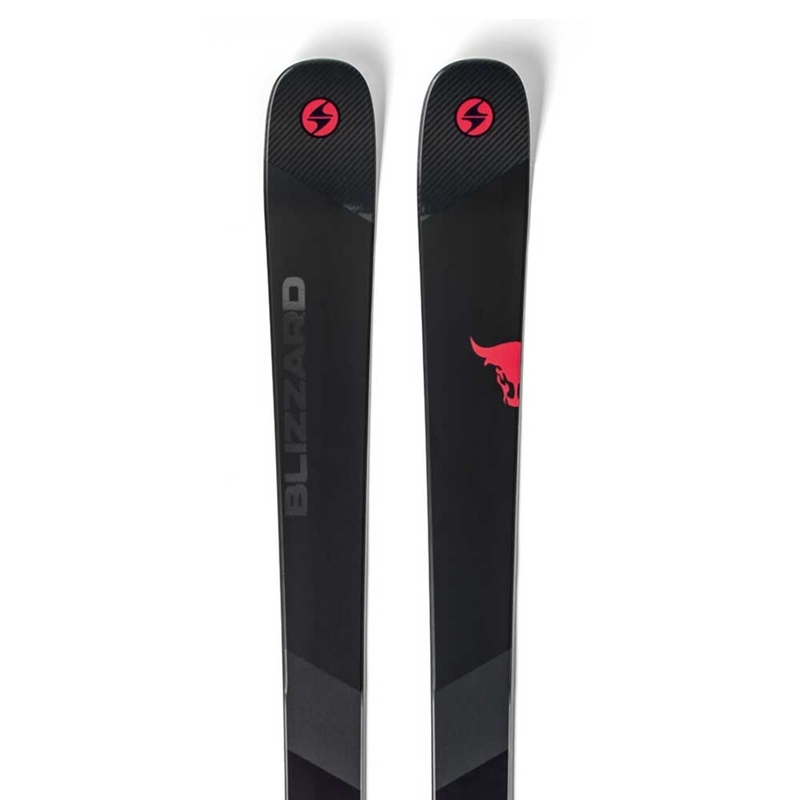 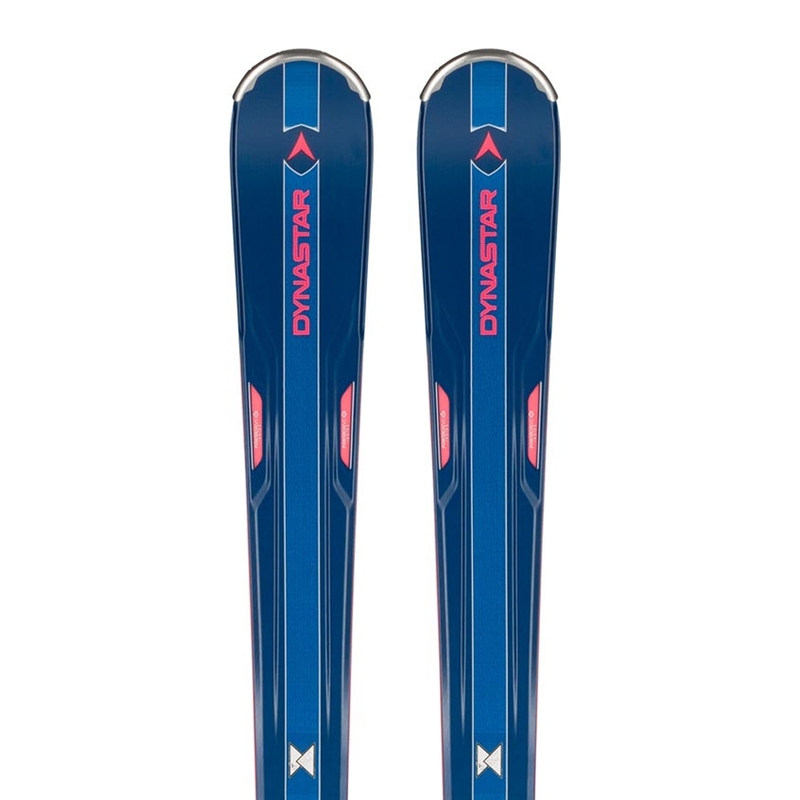 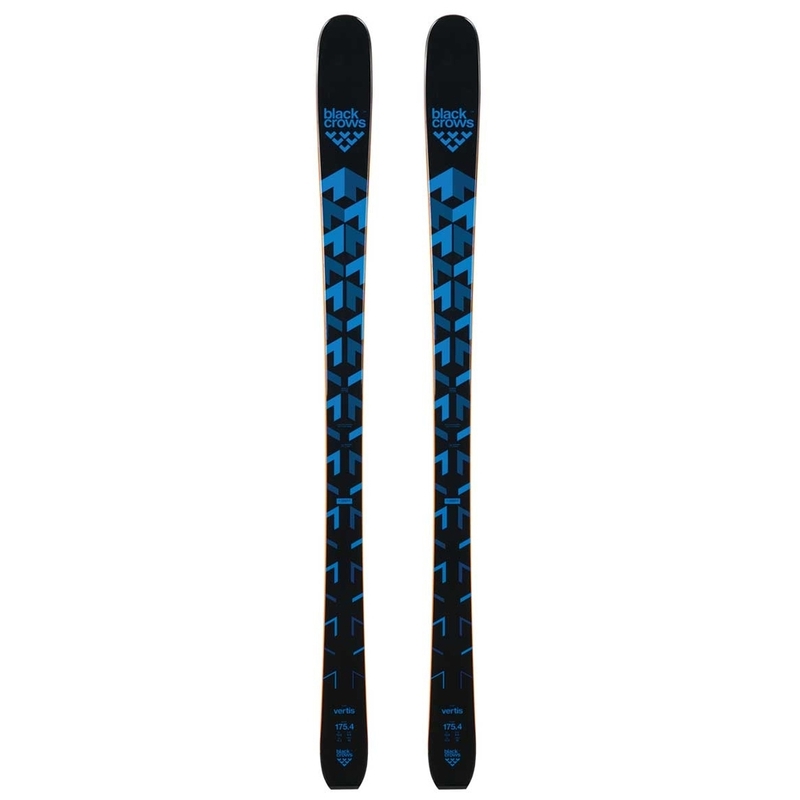 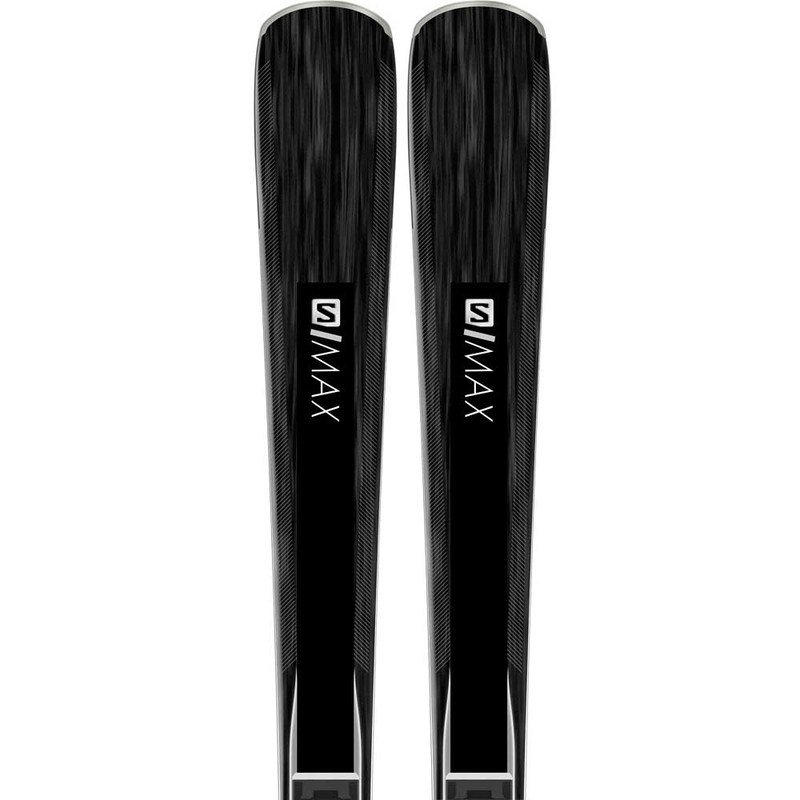 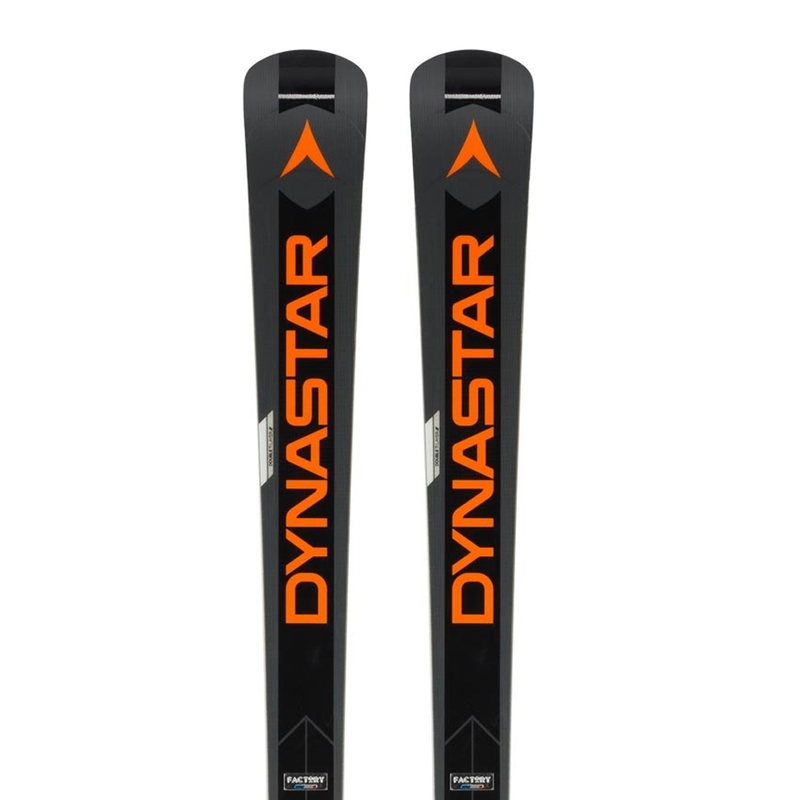 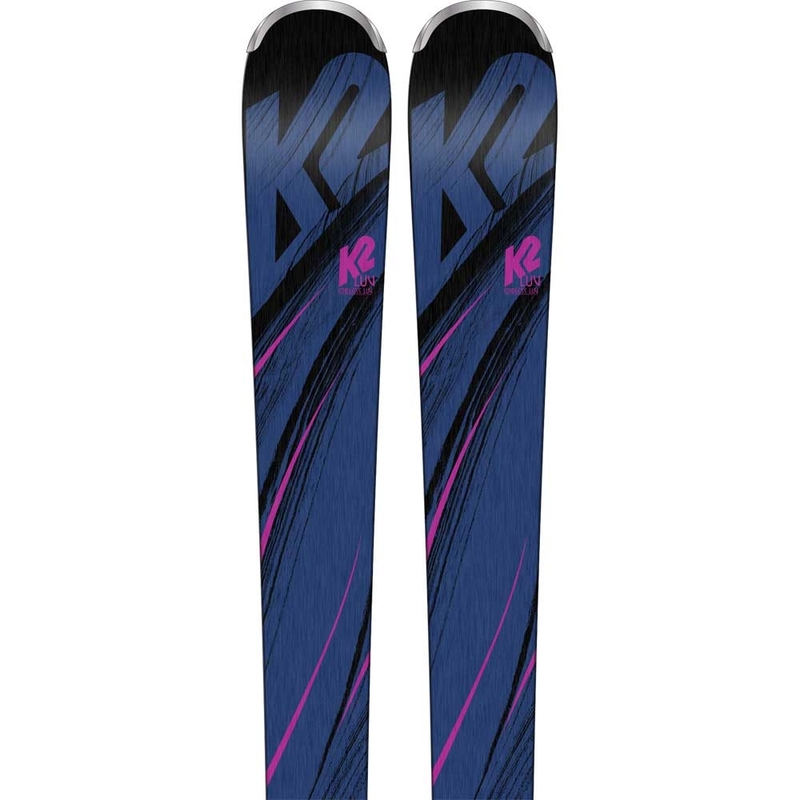 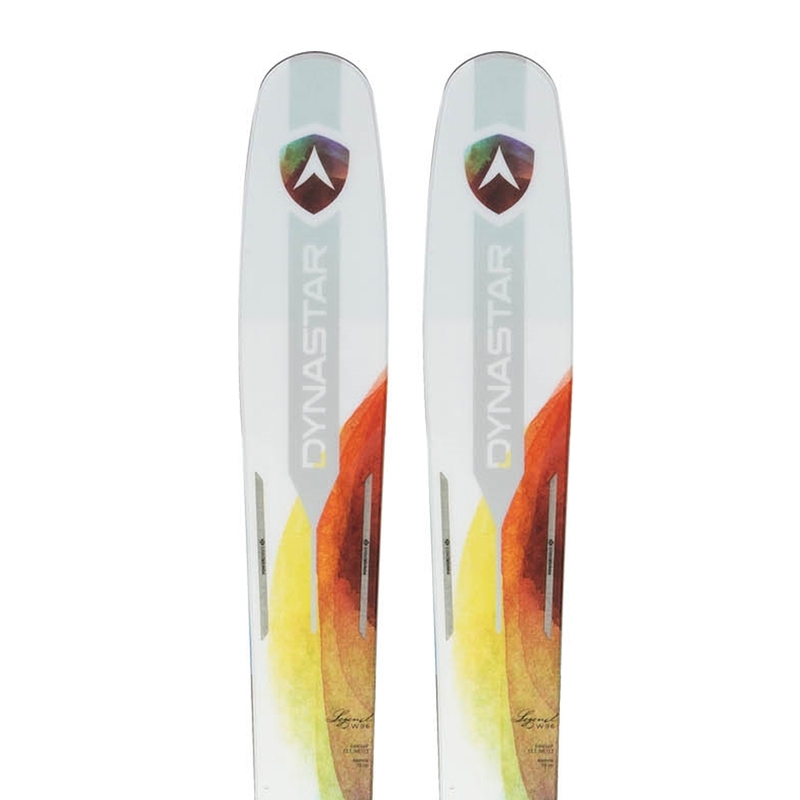 The Black Crows Vertis Ski is a playful and short radius ski perfect for resort skiing which features a narrower 85mm with a long classic camber profile for quick edge to edge transitions and maximum grip and snow contact. 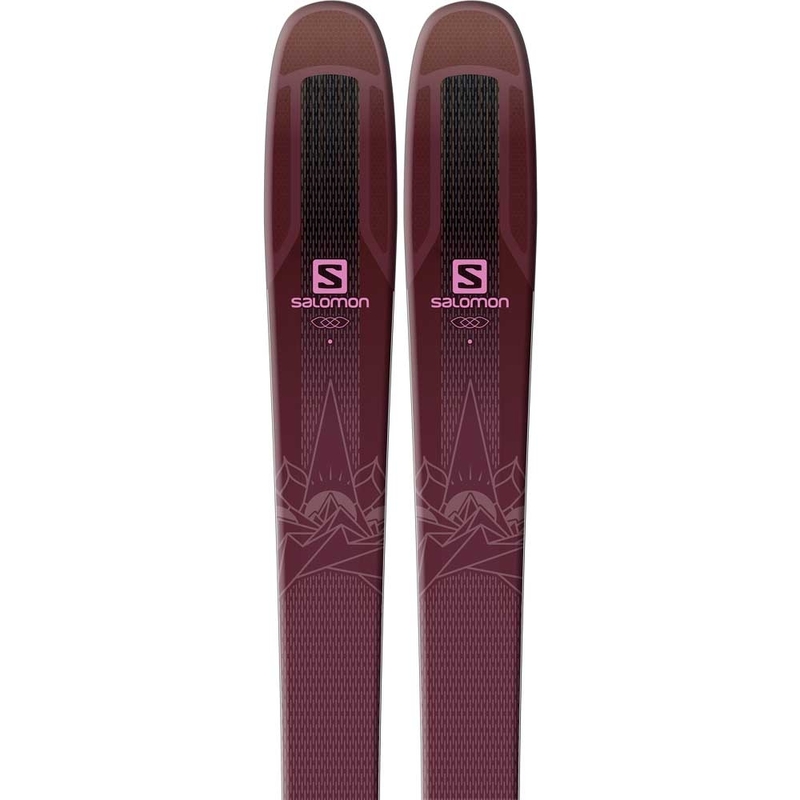 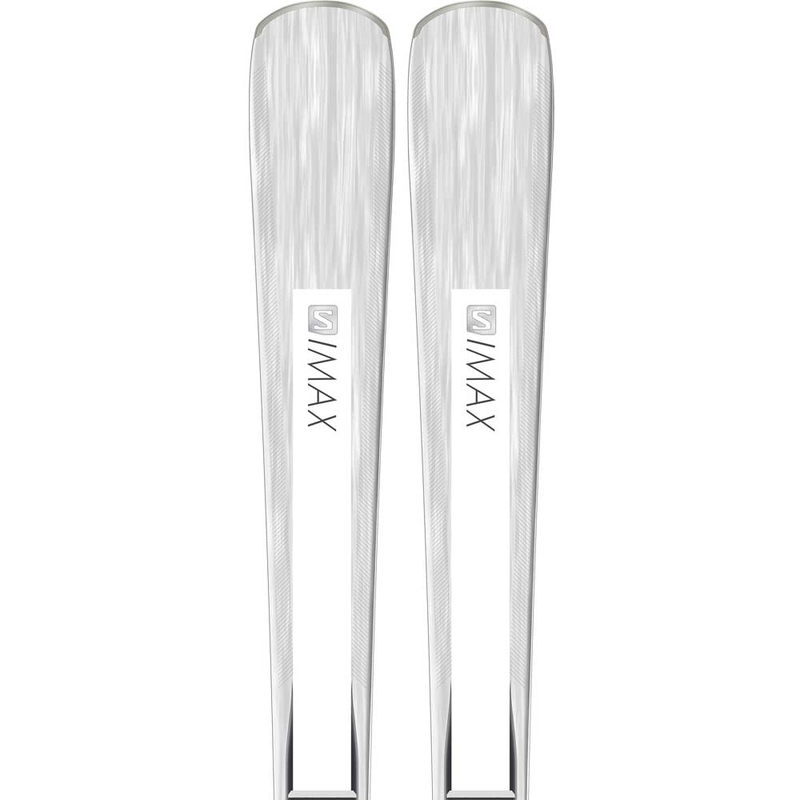 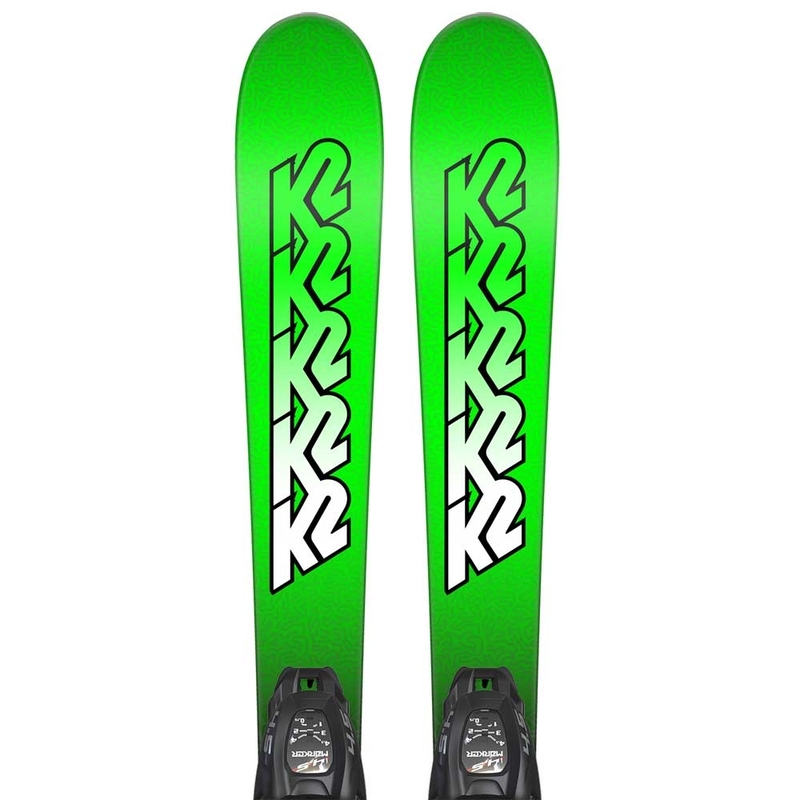 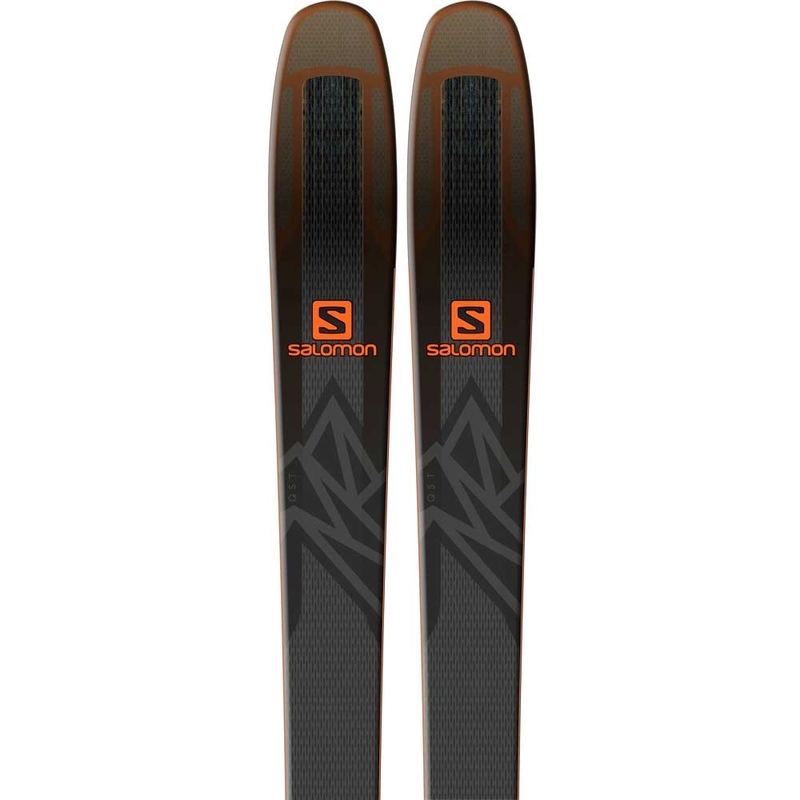 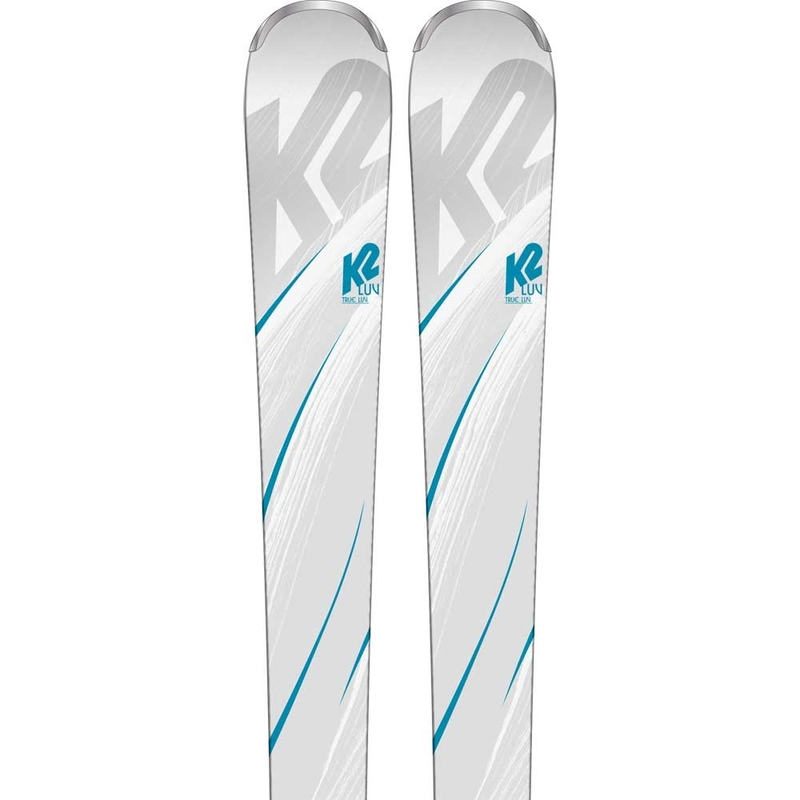 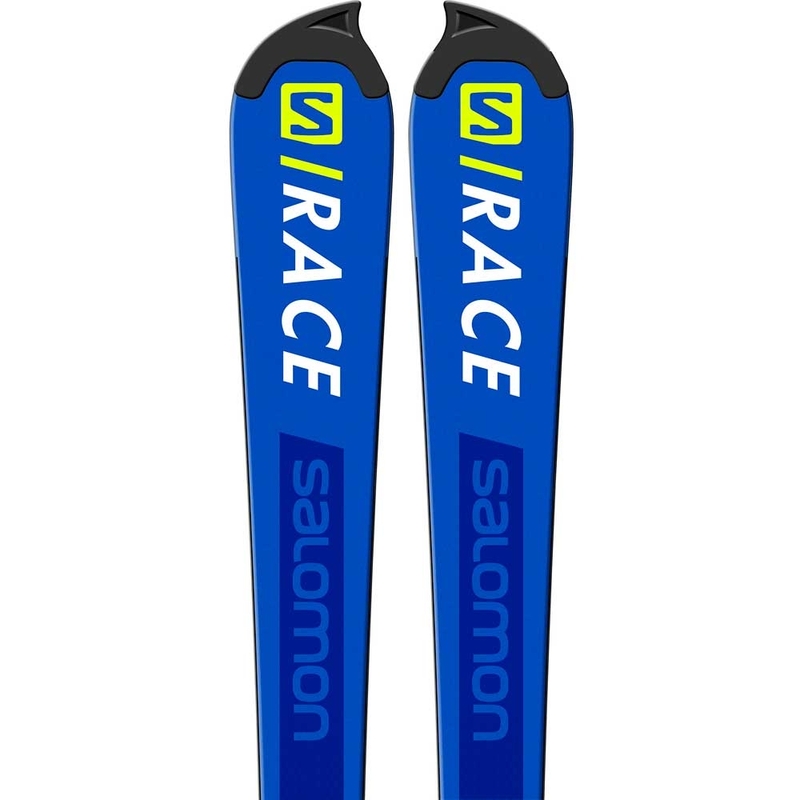 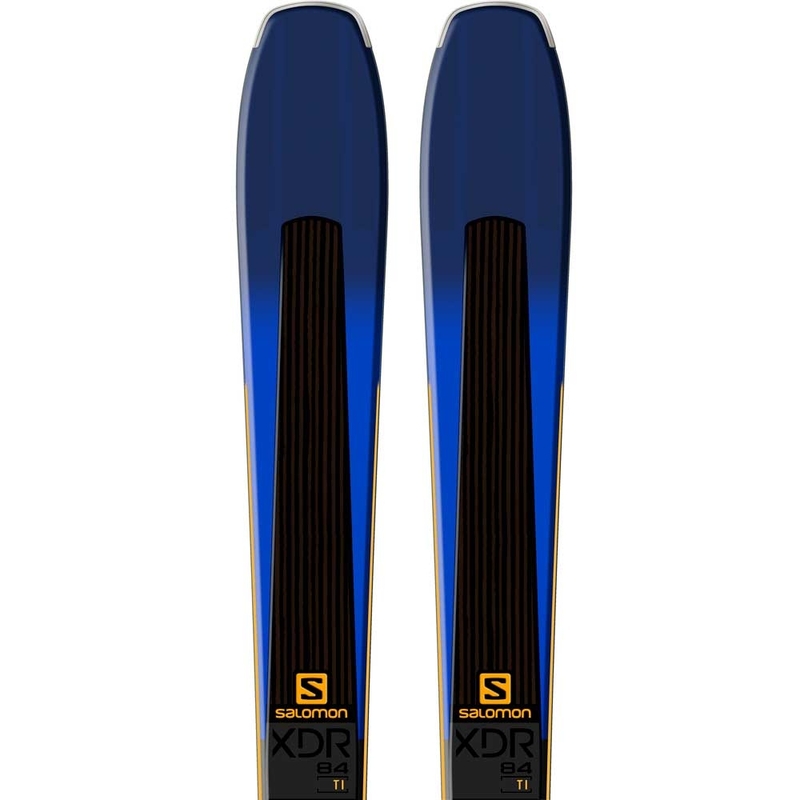 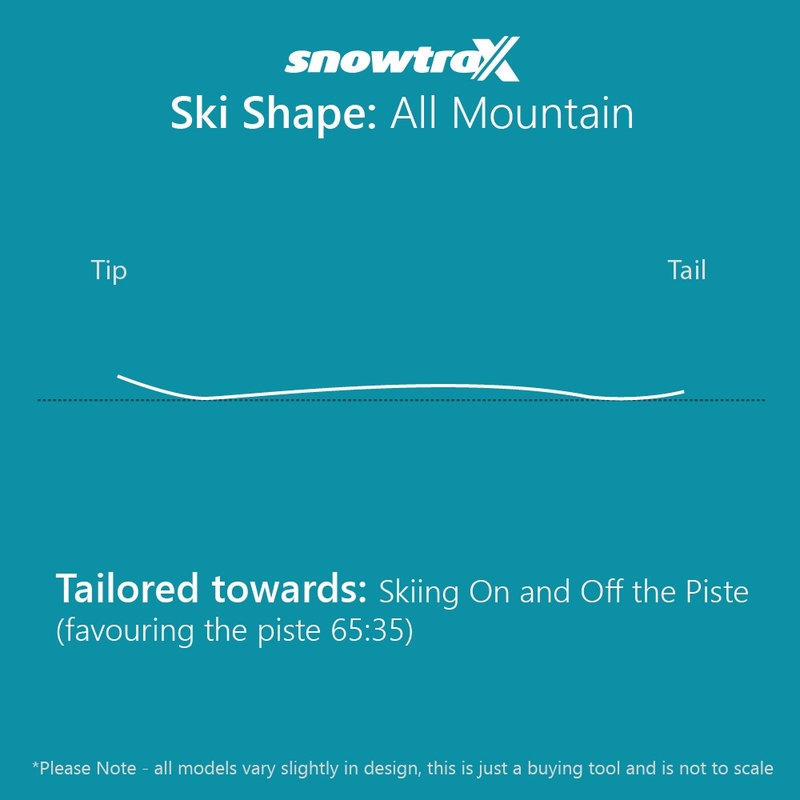 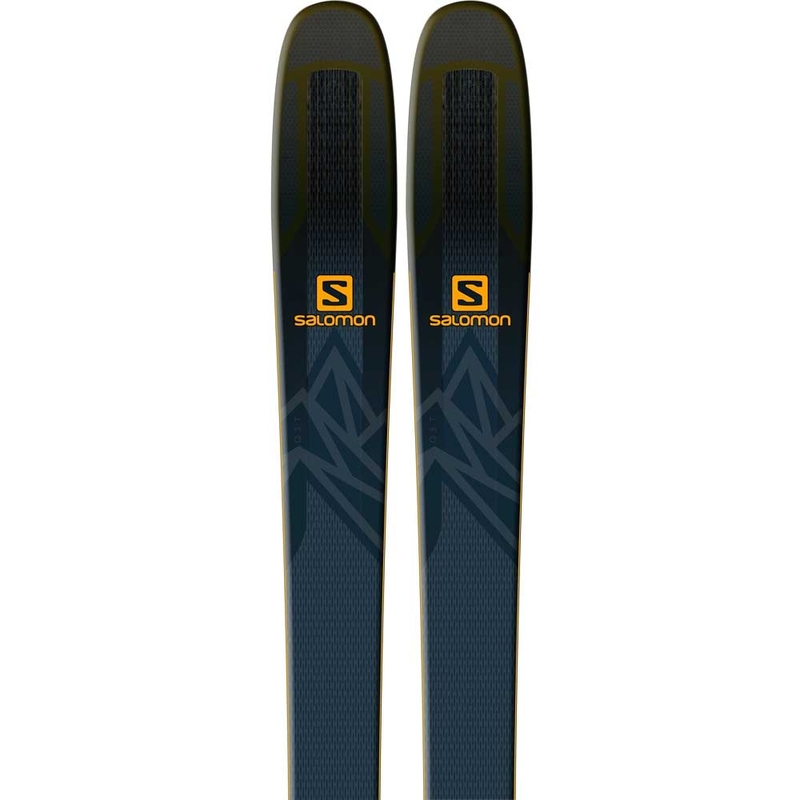 Furthermore, the light rocker in the tip allows for smooth turn initiation and varied conditions as well as the sporty and fun flex makes this an enjoyable ski for most levels of skiers to ride. 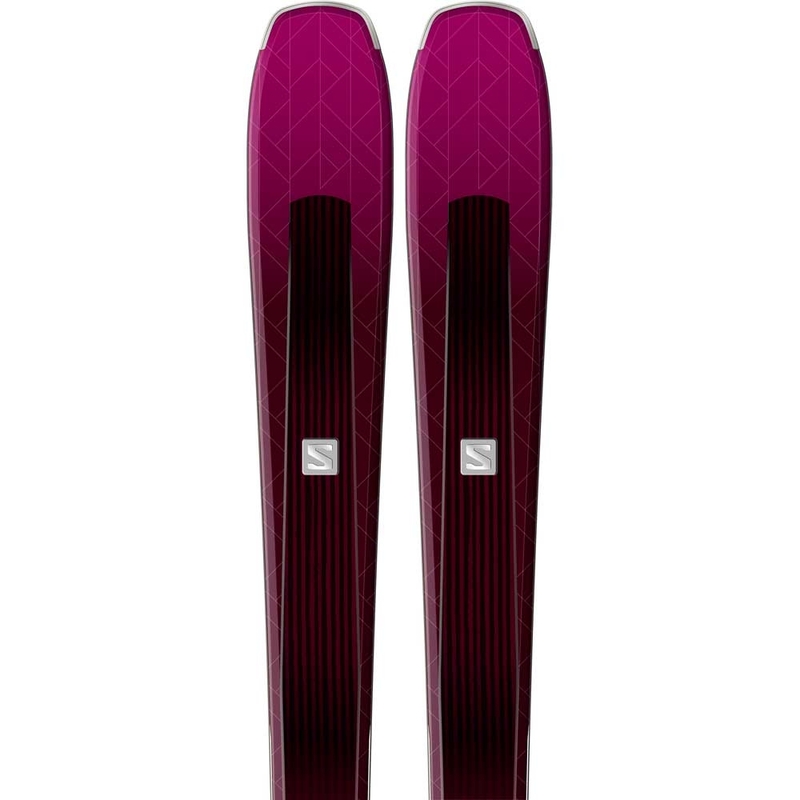 The Vertis also benefits from a semi-cap construction which is a blend of sidewall underfoot for efficient power transmission and cap construction at the tip and tail that allows for reduced swing weight. 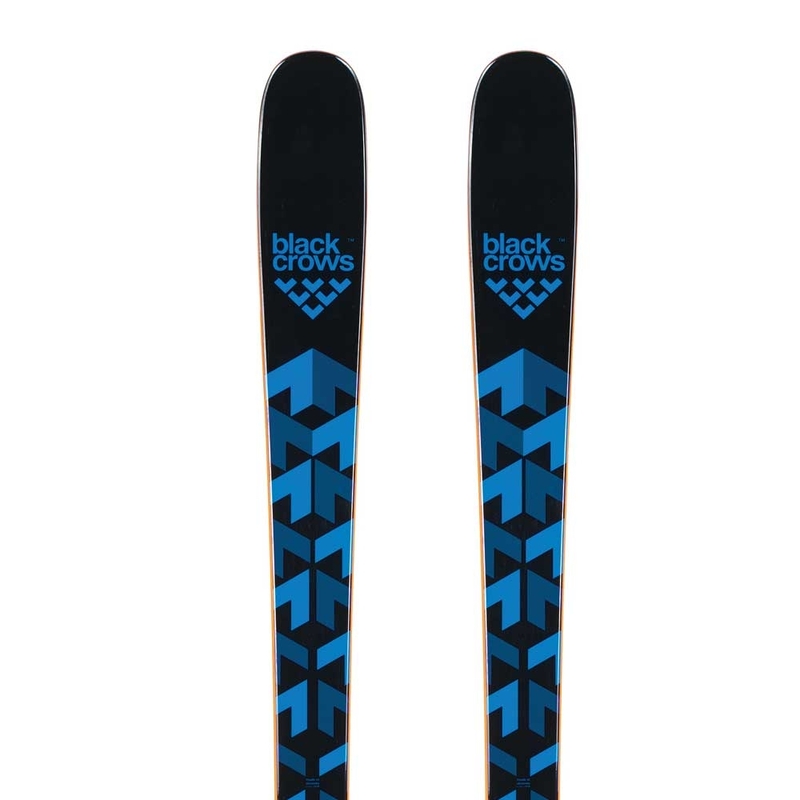 Check out our review of the new 2019 Black Crows Orb!